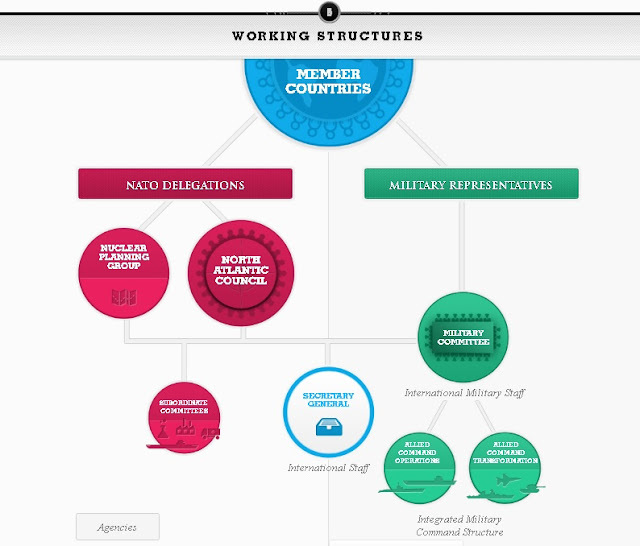 NATO is a strong Organization which was formed to protect and help each member, post-cold war era. now NATO is again in the news as Trump suggest's that Montenegro shouldn't be a part of NATO as well as his demands for allies to target their spending at 2 percent of their gross domestic product for military purposes. •NATO stands for (The North Atlantic Treaty Organization || French: Organisation du Traité de l'Atlantique Nord; OTAN), aka North Atlantic Alliance. • It comprised of 29 North American and European countries. •Signed at Washington DC between the US and 11 other nations. •Due to deteriorating relations between USA &Soviet Union, over the postwar status of Germany. •Americans needed German recovery and eventual rearmament whereas Soviets opposing such actions. •Relations were devastated by January 1949, then President Harry S. Truman called for a defensive alliance of nations in the North Atlantic and formulated. 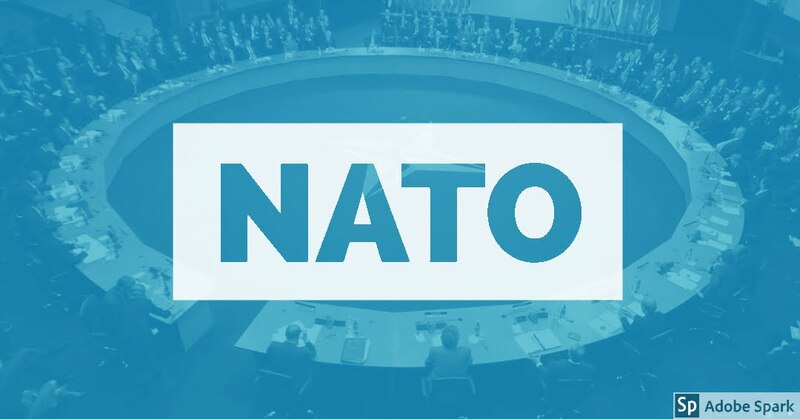 NATO. Article 5 provides that if a NATO Ally is the victim of an armed attack, each and every other member of the Alliance will consider this act of violence as an armed attack against all members and will take the actions it deems necessary to assist the Ally attacked.